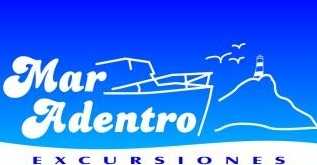 Mar Adentro Excursions, founded with the idea of sharing a natural environment with people who enjoy the sea, during summer season with bathing suits and winter in warm clothes, nature is still there waiting for us to enjoy it with joy and a lot of responsibility. 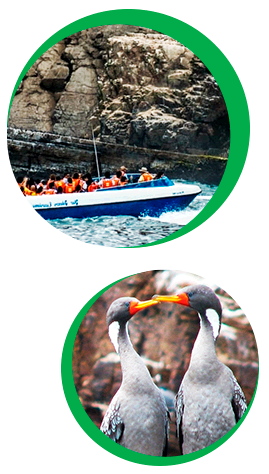 Sea Inside Excursions, take you out to sea in comfortable and safe speedboats to visit the islands of Callao among which are, San Lorenzo, Palomino, Cabinzas and the Fronton. 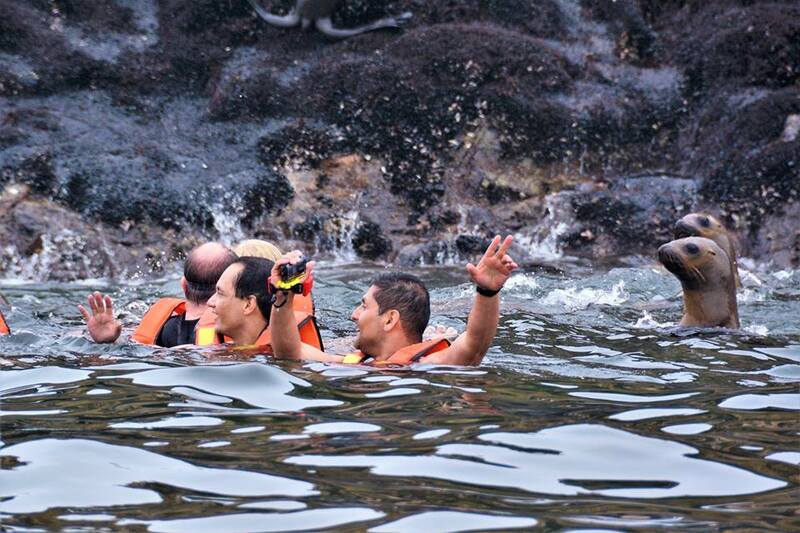 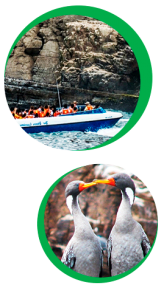 Participating in the island excursion, watching fishing, rock formations, swimming in the colony with sea lions, birdwatching, diving with sealions, are the main nautical activities to which we will take you with total security. 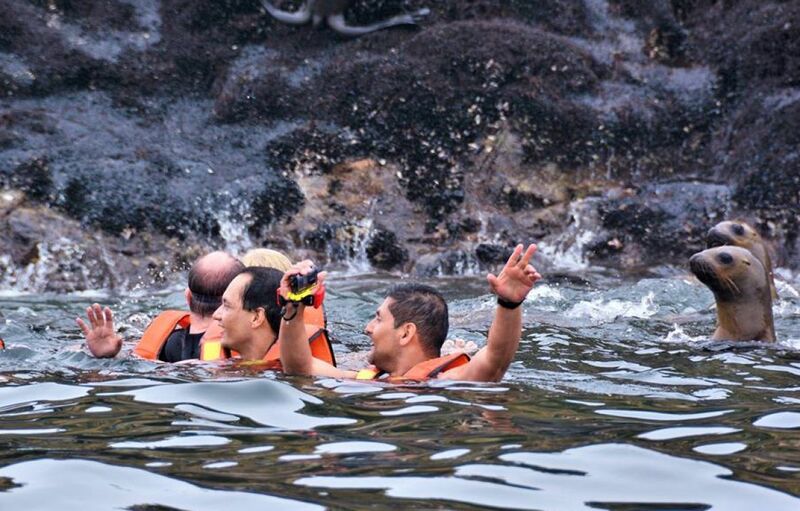 Children and adults alike enjoy the waterfront and adventure sport also.